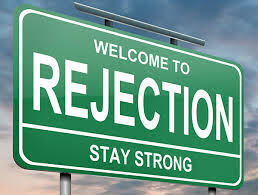 Home » Closing » HOW TO AVOID REJECTIONS WHEN A PROSPECT SAYS NO! In todays post, I’m sharing my best closing tips that will help you feel empowered instead of rejected when a prospect says NO or I DON’T HAVE THE TIME OR MONEY. 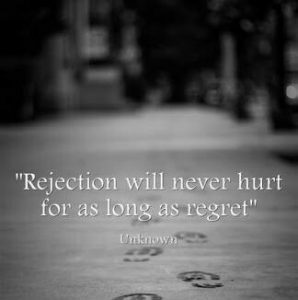 Dealing with rejection in your network marketing business at times brings depression and frustration. If you’re hearing the word No! No! No! I don’t have the time! I don’t have the money! over and over again after your presentations or demonstrations, then you’re probably feeling really frustrated right now. After all, your business depends on people saying ‘YES’ right? This is one of the strategies I learned from Matt Morris. 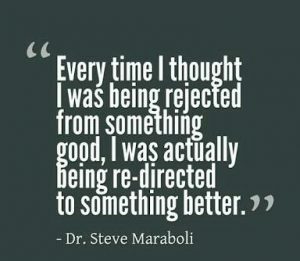 And am going to give you a great tip.. Something I learned from him on rejections. Unfortunately, a lot of trainers, distributors and leaders in network marketing. When it comes to objections, they sometimes teaches you to be a little bit confrontational may be not intentionally but just the way it comes across. When your prospect says, ‘I don’t have the money for this,’ if you go into immediate confrontation. Maybe he said, ‘I don’t have the time’ or ‘I will get back to you,’ you will want to go head to head with him. Isn’t it? But, there’s something you can do. Something you can do to alleviate that tension is, at that moment, you wouldn’t want to start arguing with them because they are going to be defensive. They will want to win the argument. Something you can do can be termed as just two words called neutralization words. 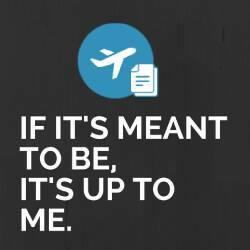 These words, always use them to neutralize any tension of any kind when it comes to network marketing objections. When the objection comes up, you have shown him your presentation, videos shown, demonstrations done. Rather than saying, ‘This is why you need to do it’ immediately, although at times you can tell them of the fact of things around. And then shut up. One of the powerful strategy of the closing concept is not talking because people needs a lot of time to process things in their mind. And then, you just smile and pause and wait for them to process it in their mind. Because closing is the process of helping people make decisions that are good for them. Unless you base your actions on the understanding with yourself that it has to be good for your prospect or you won’t close, you’re trying to build success on false premises. Sooner, rather than later, those falsehoods will destroy everything you’ve built. There’s another benefit of equal importance. Closers are always in demand. 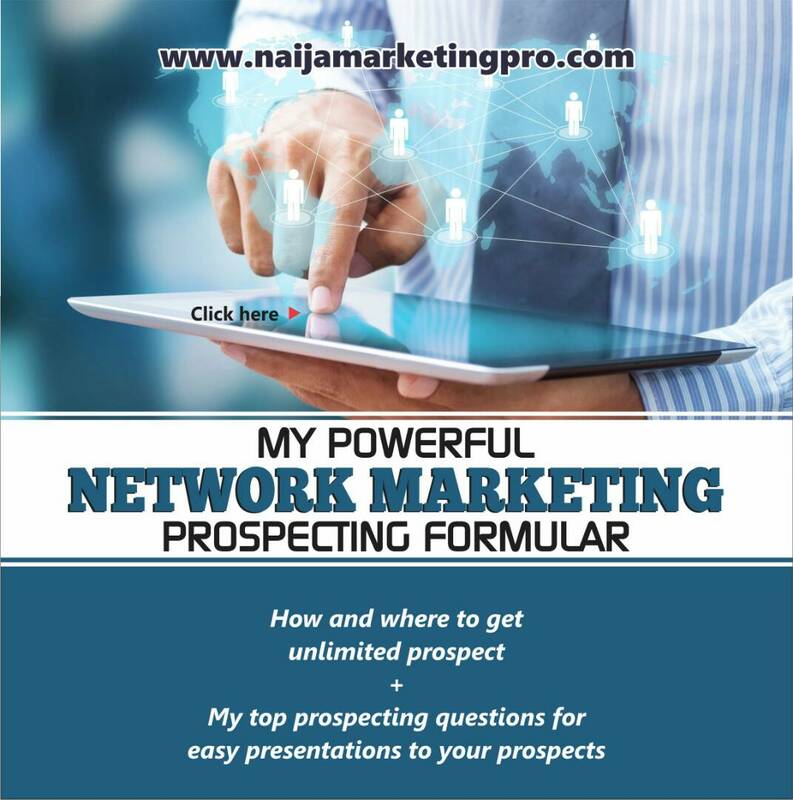 If you know these techniques, you will never have to use them to close people on bad propositions because you will always be able to find good propositions to sell. In fact, because of this great skill that you will then possess. You’ll be compelled to find good propositions to close people on, and to avoid working with the companies that peddle wrongness. When you are a champion, you’re noble in the true sense of the word. 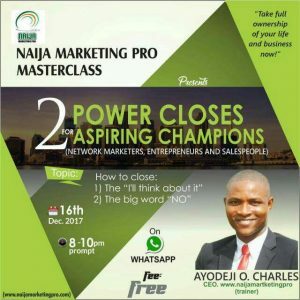 « WHY PEOPLE FAIL IN NETWORK MARKETING. OK. We will do more on what you have said promisingly. Thank you.